These are the all keyboard hotkeys for the UiPath Studio. We hope these shortcuts will help you create automations faster. If you need to customize shortcuts, head to the link in the source below. 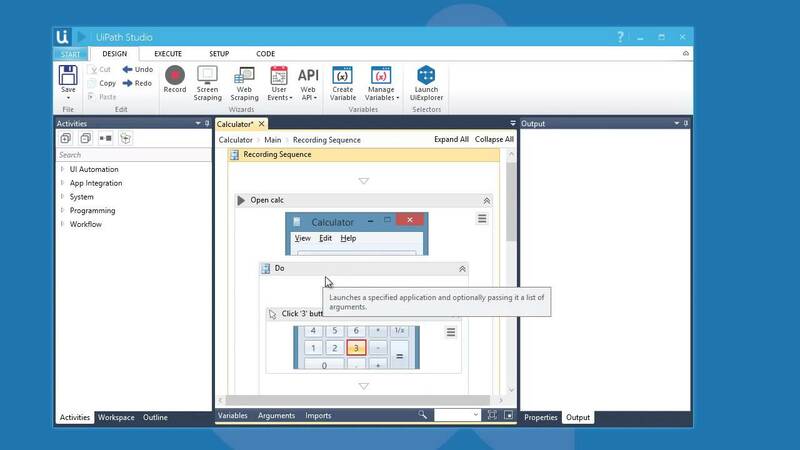 UiPath Studio allows user to automate repetitive tasks. It converts such tasks into a complete UI automation, thus making the work easier. What is your favorite UiPath Studio hotkey? Do you have any useful tips for program? Let other users know below.